Alright! You need a new website? I will make updating and editing your website super easy for you! I will design a modern and contemporary websites for you – of course optimized for mobile devices! I will support you starting with your idea, to the finished product and the following continuous support. 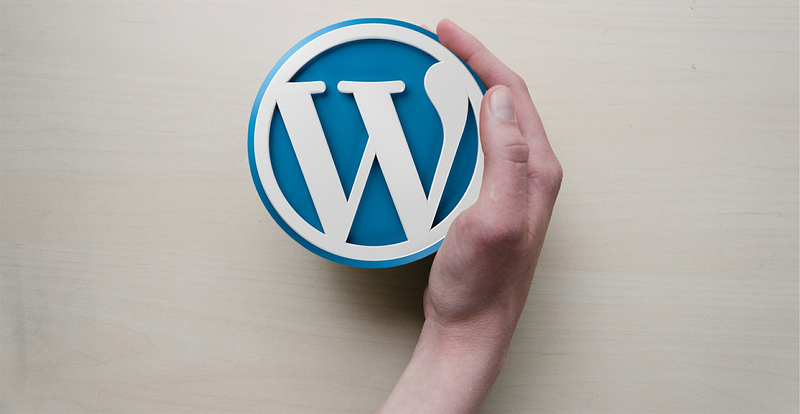 With Wordpress, you will even be able to make changes and updates to your website yourself. Wordpress is a modern CMS (Content Management System). Worldwide no other CMS is as common as Wordpress. It can be described as software for collaborative creation, editing and organisation of content on websites. With it, your website can be found easier. 1. 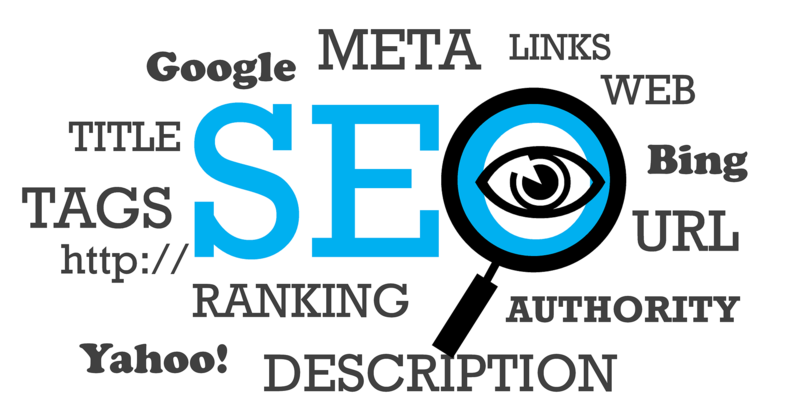 I will optimise your website to rank your website higher in the results of search engines. With this “on” and “off”-page optimization you will increase the traffic to your website. 2. I will take over the active marketing side of your website in the search results of these engines (i.e. Google Adwords). 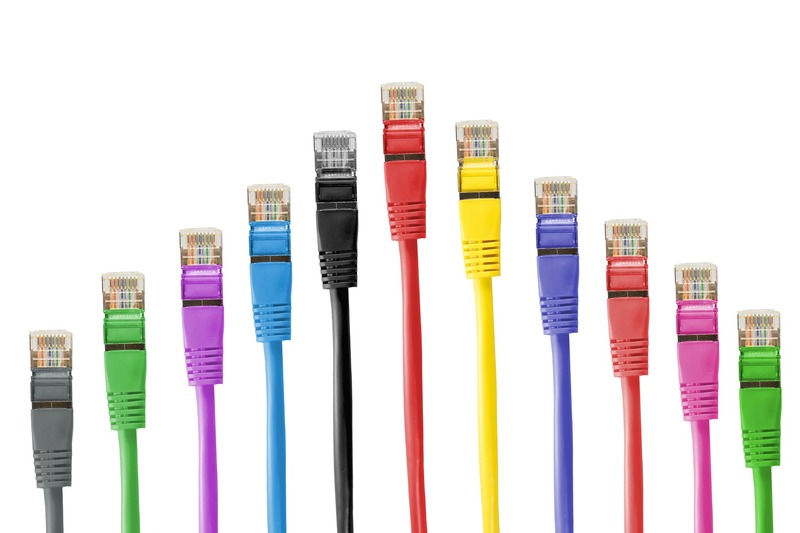 A seamlessly working IT infrastructure is essential for all businesses. I will gladly help you experience an everyday life without downtimes or problems concerning your IT infrastructure. Please contact me to discuss the details! Simply send me your email address. You'll hear from me shortly after.